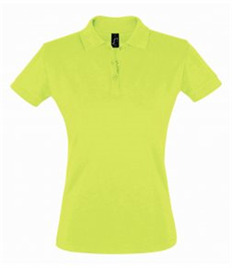 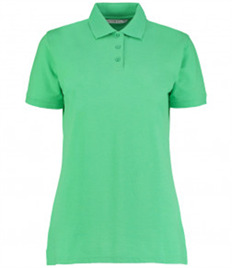 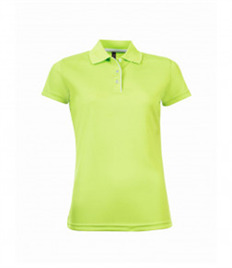 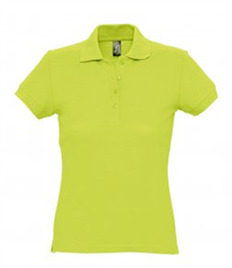 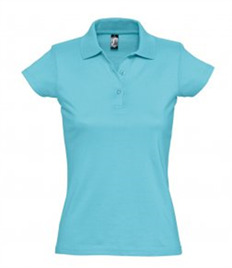 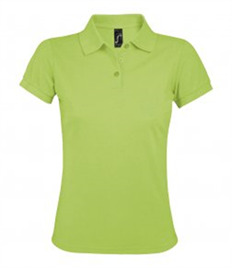 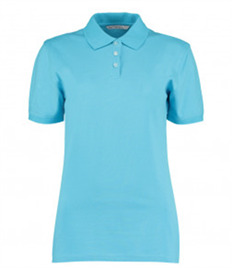 We provide customers in Northants the largest selection of printed & embroidered polo shirts. 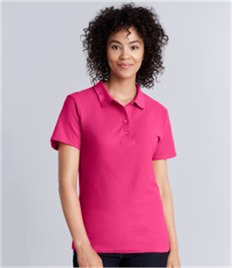 With 100s of brands to choose from including Fruit of the Loom, Uneek & Gildan our range comes in a number of different weights, styles & sizes. 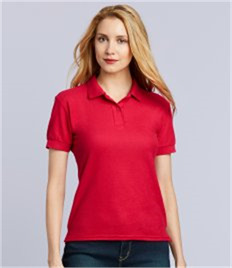 Prices on our printed & embroidered polo shirts are the most affordable in Northants with prices starting at just £5.11 branded with your logo. 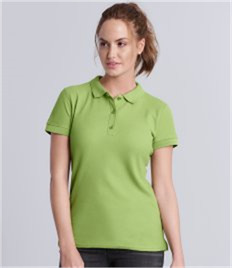 Unsure where to begin? 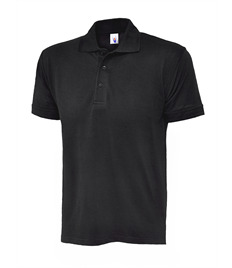 Get in touch with the Rock-it team who provide the best service in Northants. 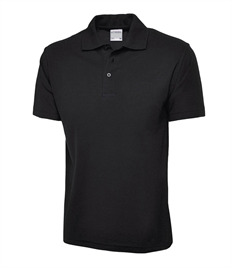 We can advise you on the best custom polo shirt for you. 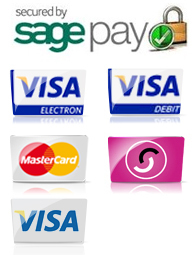 We can put together a quote bespoke to your needs. 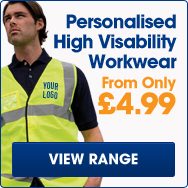 We deal with businesses & organisations across Northants - no order is too large or small. 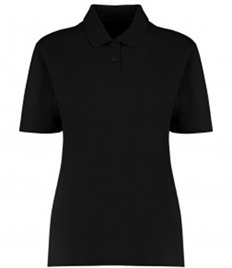 All our printed & embroidered polo shirts include one FREE logo and FREE delivery so check out our range or pop in-store to see how we can help deliver you the best quality custom polo shirts in Northants! 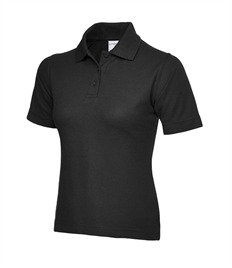 Are you looking for custom polo shirts for your business or event in Rushden? 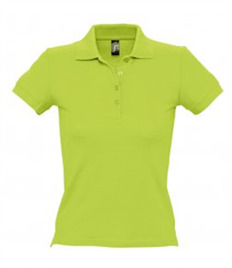 Our team can work exactly to your specification and deliver you high quality printed & embroidered polo shirts. 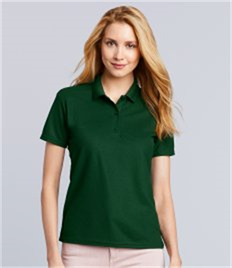 With a dedicated account manager simply get in touch with our team who can discuss the options available for our custom polo shirts, what is best for you and more importantly best for your budget. 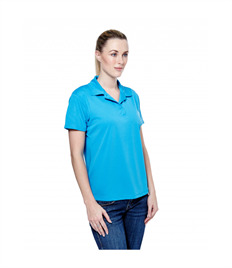 At Rock-It Promotions we believe in giving our customers the highest quality printed & embroidered polo shirts at the best prices in Northants. 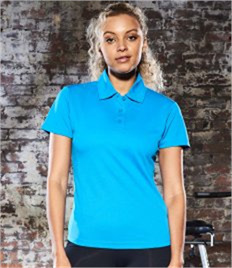 With a commitment do delivering the best service we provide the msot comprehensive package for our customers - no order is too small so get in touch with our team today and let us help you with your custom polo shirts. 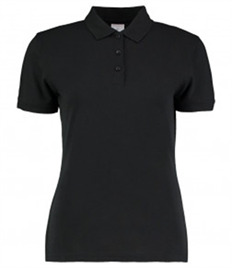 To find out more today simply get in touch via email on info@rock-itpromotions.co.uk or call 0800 980 4660!